Student: I want a forensic science job but not sure how to get started. Me: What TYPE of forensic job? CSI? Forensic Scientist? Criminalist? Forensic Accountant? The above question is one of the most often asked question I get from students--undergraduates, recent graduates, or those who have yet to get started as a forensic professional--who have forensic career goals but are not quite sure what specific goals they have in mind. It’s so important to research your forensic goals PRIOR to jumping into a forensic career. Why? Because you need to be laser focused on what specific discipline you want to study in forensic science. Look at LinkedIn. Start searching for careers, such as crime scene investigation, law enforcement--there are many opportunities here-- forensic pathology, forensic anthropology, criminalistics or any other forensic discipline that interests you. 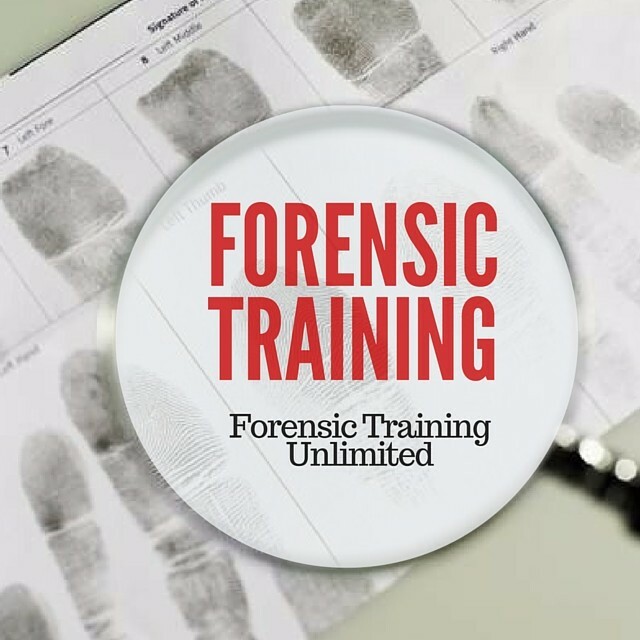 There are a TON of disciplines that fall under the umbrella of ‘forensic science’ and opportunities are there--you just have to be laser focused and determined to find your niche. Use Google search keywords in the forensic discipline that interest you the most. For example, if you’re interested in criminalistics, you would search keywords such as serology, DNA, ballistics,trace evidence, such as hair and fiber, and so on. Search for these keywords will provide valuable information such as job duties, terminology, career outlook stats, and much more. I would pay particular attention in researching the educational requirements for each of the positions you're interested in pursuing. You can do this by searching for closed job bulletins. Where do you find these closed job bulletins? Just Google for the keywords. If you're interested in serology, I would Google jobs in serology to see the job duties, education requirements, and required experience. Searching for contacts can generally be found in the directory of any forensic organization you belong to. If you don't belong to any forensic organization now is the time to consider researching and joining one of these groups. One of my favorites, is the Southern California Association of Fingerprint Officers (SCAFO). As the name implies, most of the individuals in the organization has a job that is related to fingerprints--whether it's collecting, identifying, classifying, and/or has had some experience associated with fingerprints. So there you have it! My top tips I give to all my students looking to get started as a forensic professional. Need additional assistance? Schedule a one-on-one forensic career goal mentoring call with me. It’s easy.Just follow this link to schedule the call!